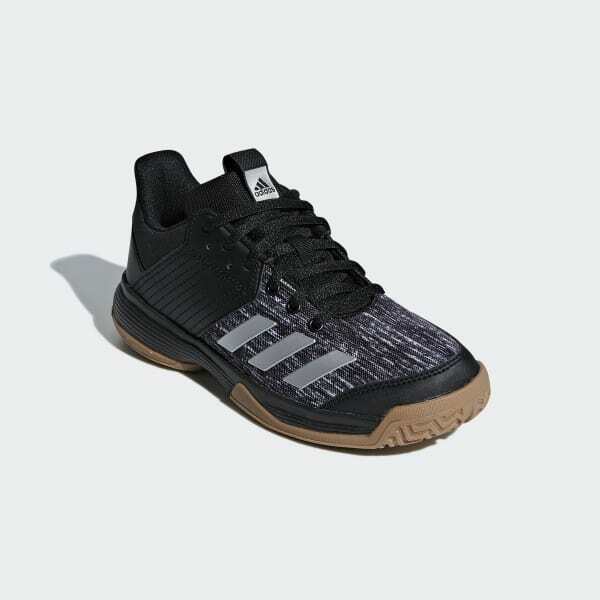 Dominate the court in these grippy shoes. 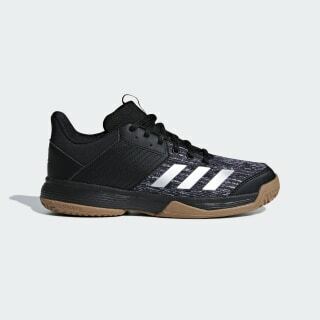 These lightweight volleyball shoes excel at a range of indoor sports. They have a breathable mesh upper with a synthetic leather overlay for added stability. A cushioned midsole keeps you on your toes throughout every game, set and match. The durable outsole ensures you make your mark on the game without leaving one on the court.